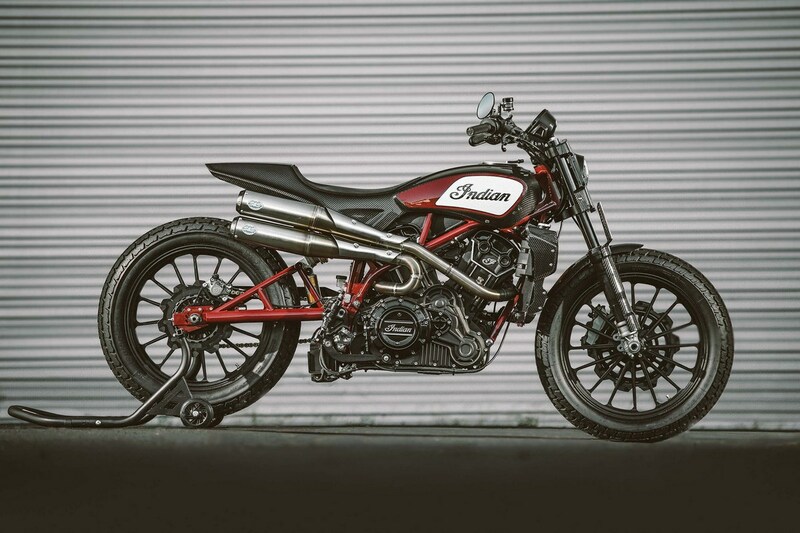 Two new motorcycles coming from Indian Motorcycle? Thread: Two new motorcycles coming from Indian Motorcycle? Indian Motorcycle might be coming out with 2 new motorcycles very soon if there recent trademarks are taken into consideration. They have filed for 2 new trademarks at the US and European Patent office which might be a nod to 2 future models. The two names that have been trademarked are Indian Raven and Indian Renegade. The first one, Indian Raven, was trademarked back in December, 17th of December to be precise. This trademark was under ‘Motorcycle and structural parts therefor’ of the goods and services category. The information regarding this model are scarce and only speculations are making round at the moment. As most of us know, Raven is a black bird and it is does not come from Honda, it comes from Mother Nature. Based on that, the most relevant and sensible speculation might be that the Indian Raven could be a dark new model, based on the FTR platform. The second trademark, filed on the 3rd of January, Indian Renegade was also registered as a ‘Motorcycles and structural parts therefor’, eliminating the possibility of a spin off apparel or accessories range. The definition of Renegade is someone who ‘deserts and betrays an organization, country, or set of principles’. Basis that, the most relatable speculation would be that the Indian Renegade might be an edgy, off-road capable machine, and one likely to challenge Harley-Davidson’s upcoming ADV, the Pan America. This is relatable because the name Renegade is in use by Jeep for a car that is a capable off-roader. But then again, UM also uses the name for its range of cruisers. Whatever the case is, it is safe to say that these two are most probably going to be new motorcycle models from Indian and boy we are glad!